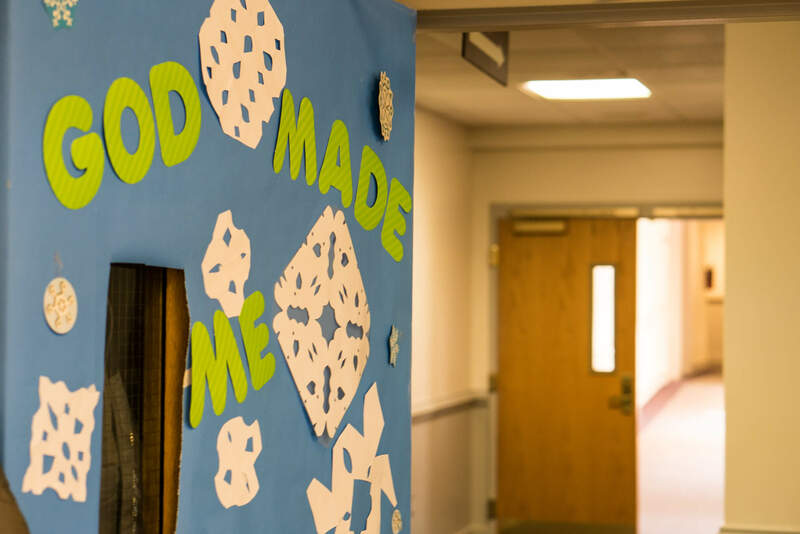 If you would like more information about Children’s Ministries at River Road United Methodist Church, please contact Danielle Rinker, Director of Children’s Ministries. 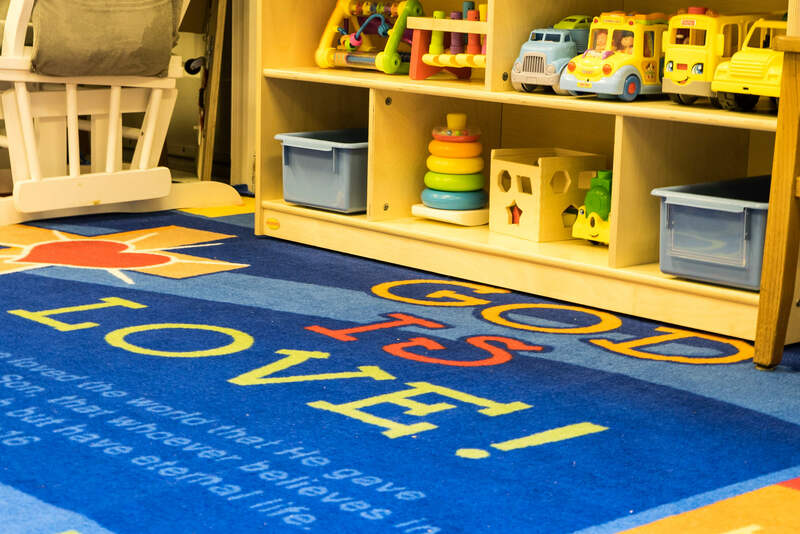 This is a place where every child is loved, cared for, and taught about Jesus. 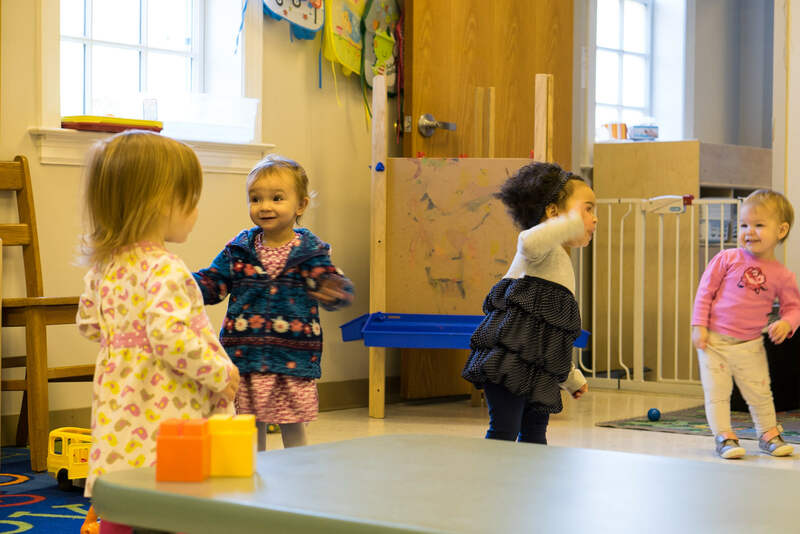 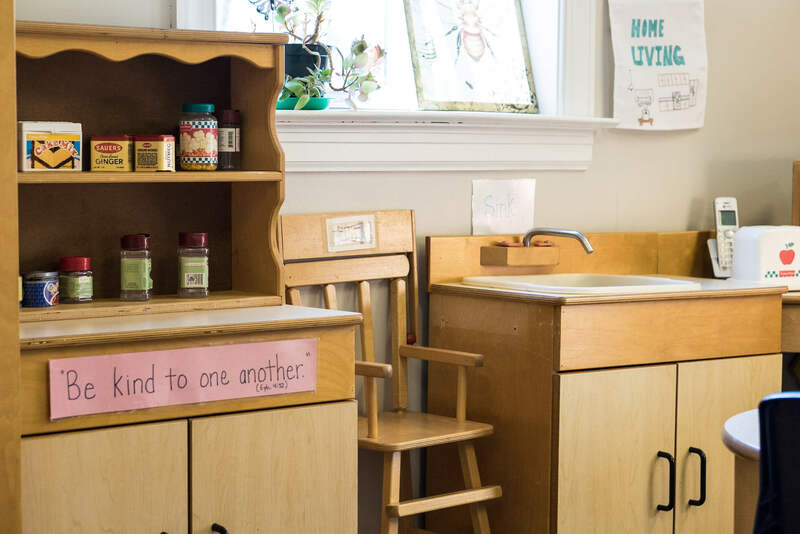 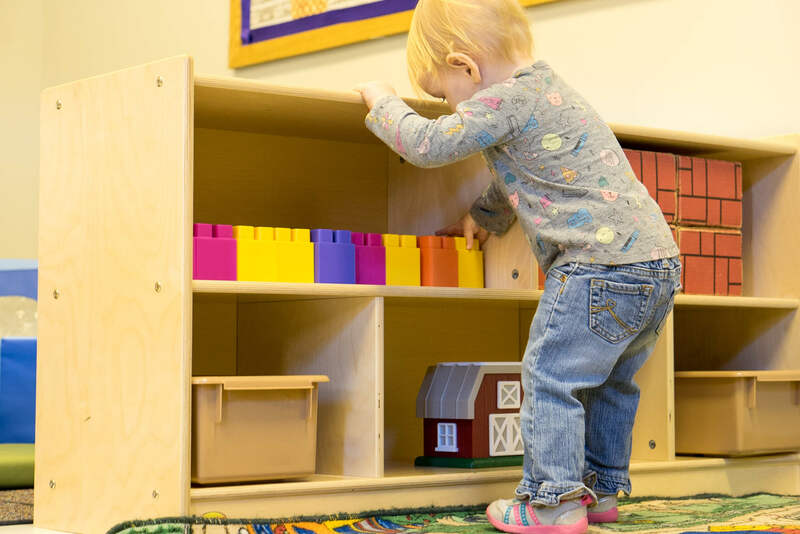 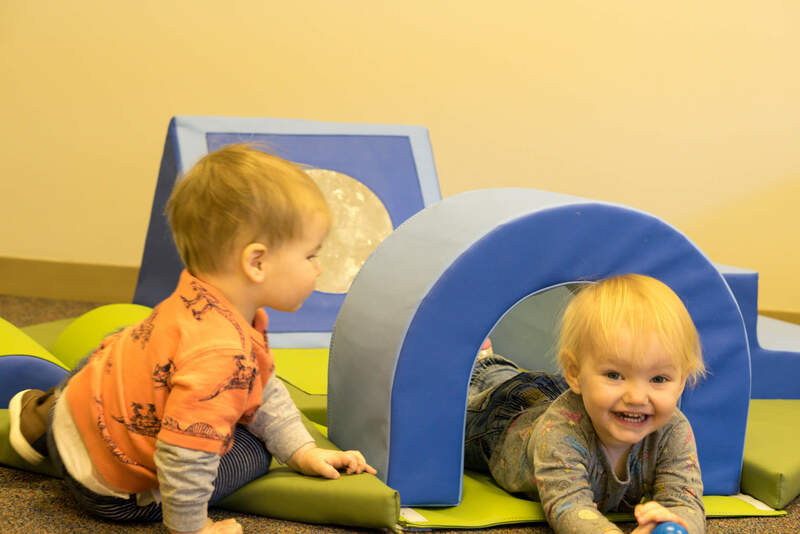 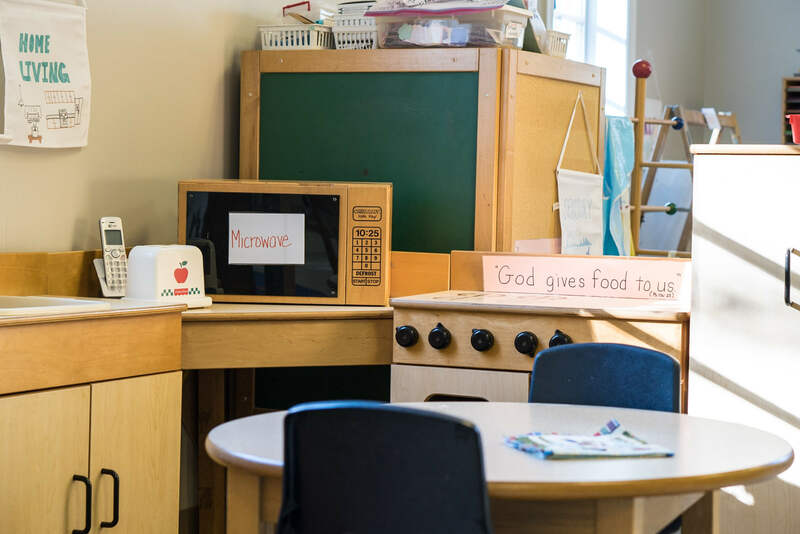 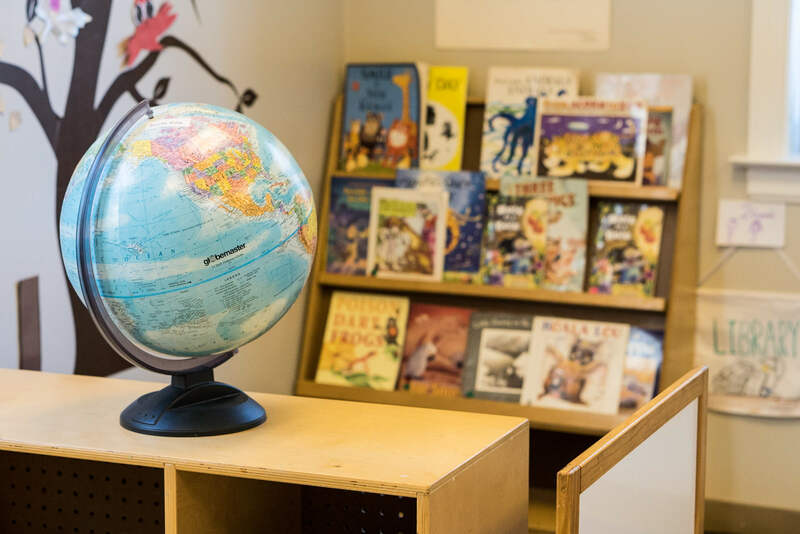 Our professionally-staffed Nursery is offered in room 106 for infants and toddlers for all three service times.